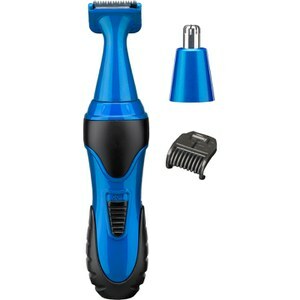 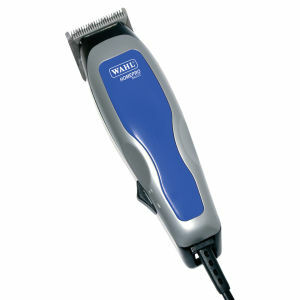 Hair clippers are a tool that all men can make use of. 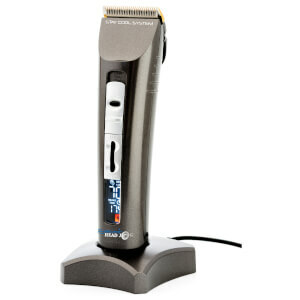 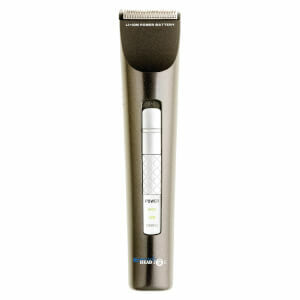 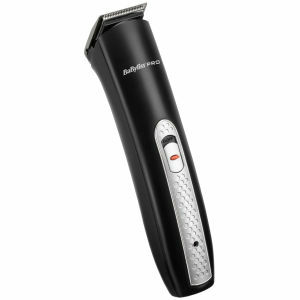 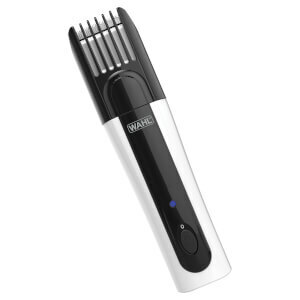 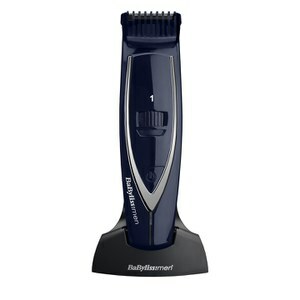 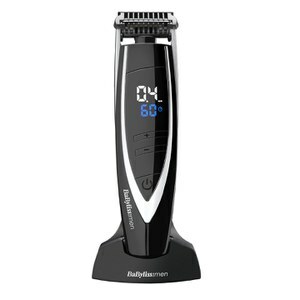 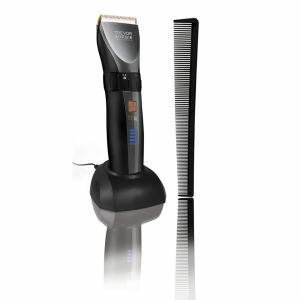 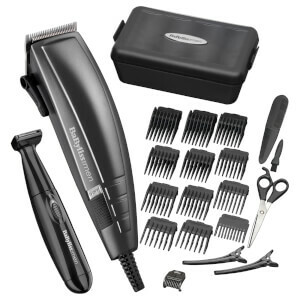 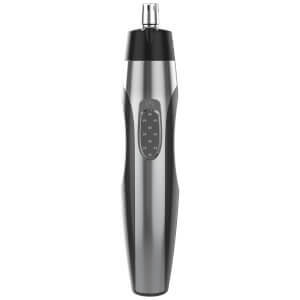 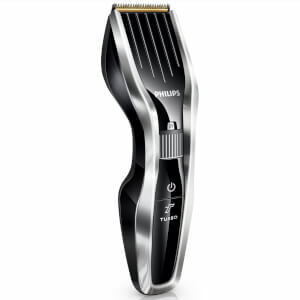 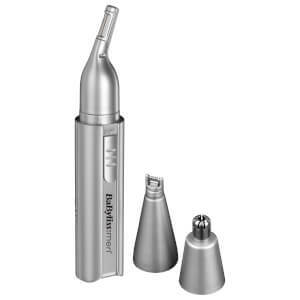 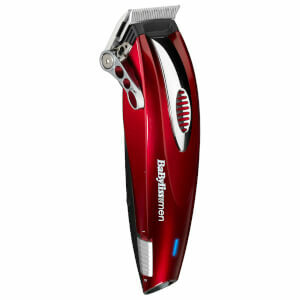 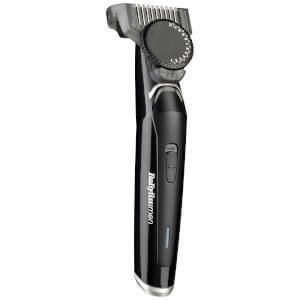 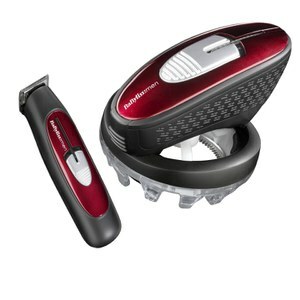 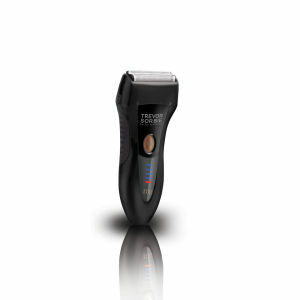 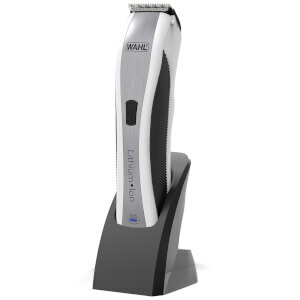 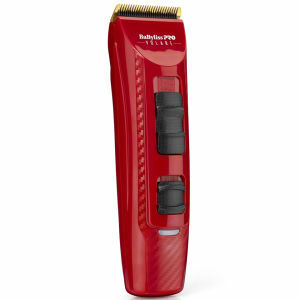 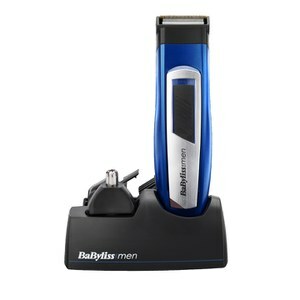 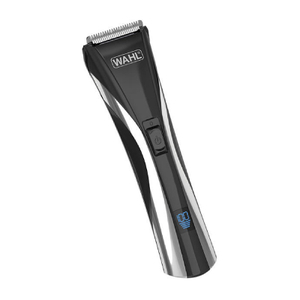 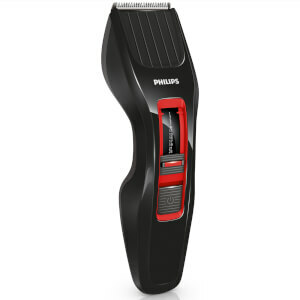 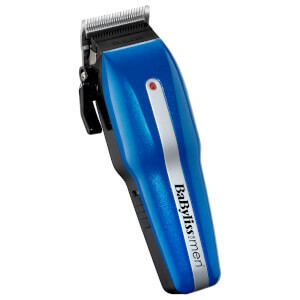 Perfect for maintaining a buzz cut, shaving in your short back and sides, or even detailing your beard and hairline, hair clippers are always handy to have at your disposal. 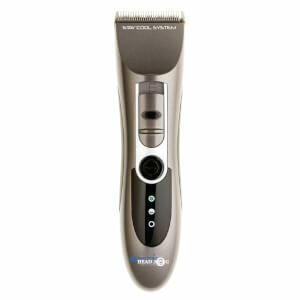 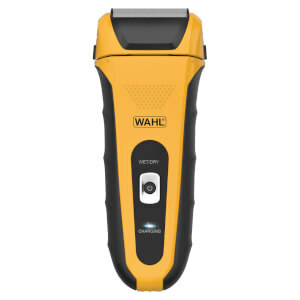 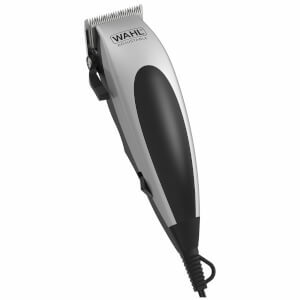 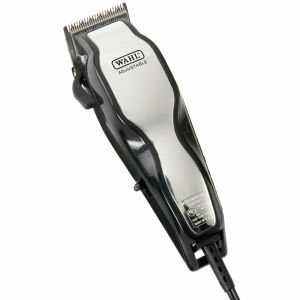 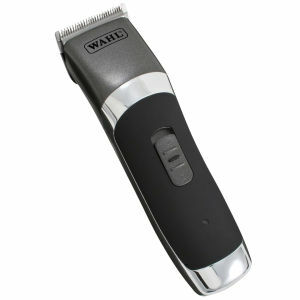 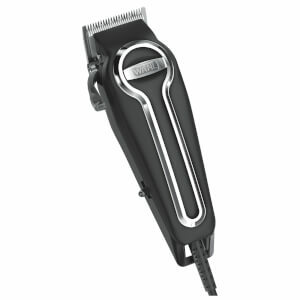 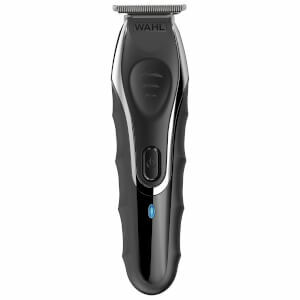 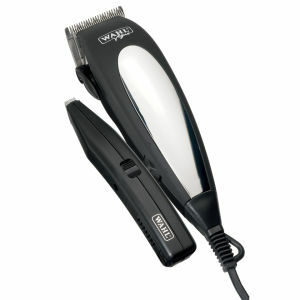 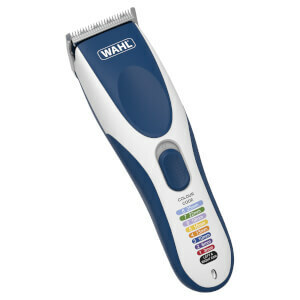 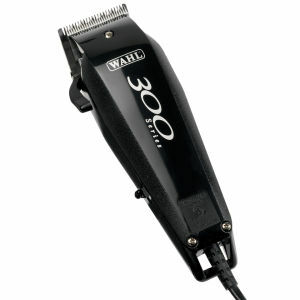 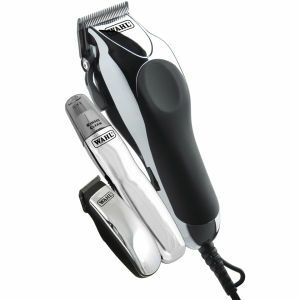 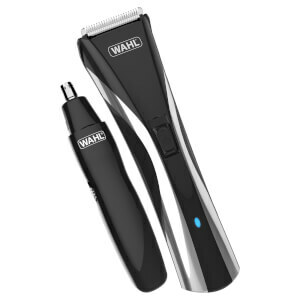 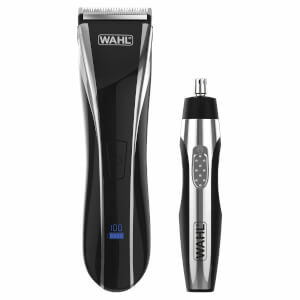 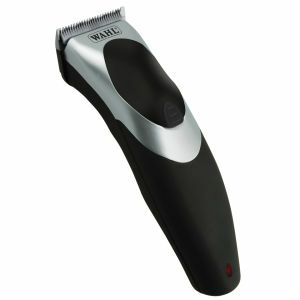 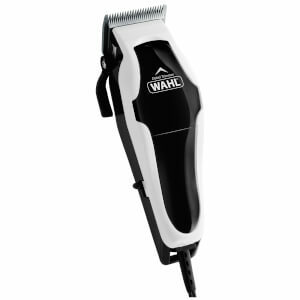 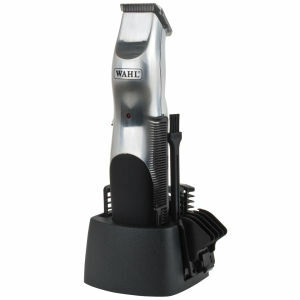 Explore our range of professional standard clippers, including from Wahl, Braun, and other brands loved by barbers.